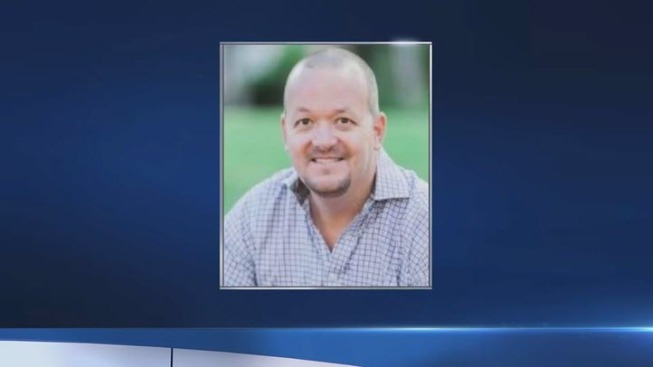 Police said 43-year-old James Tramel of Burlingame was at a family gathering at a home in Palm Springs Sunday when he noticed his 9-year-old daughter was getting shocked while swimming in a pool. A Northern California family is mourning after a father died while trying to save his daughter. Police said 43-year-old Jim Tramel, of Burlingame, was at a family gathering in Palm Springs Sunday when he noticed his 9-year-old daughter was getting shocked while swimming in a pool. Witnesses said Tramel's daughter was turning blue, which is when he jumped in to save her and was electrocuted. He died a short time later at Desert Regional Medical Center. Police said Tramel's daughter remains in critical condition at a Loma Linda hospital. A 6-year-old boy, an 8-year-old girl and a 45-year-old woman were all treated and released from the hospital Sunday for related injuries. A Bay Area family is mourning after a father died while trying to save his daughter. Marianne Favro reports. Authorities are still trying to figure out how the incident happened. Investigators suspect faulty pool wiring sent electricity surging through the water. "When we found out it was electrocution in a pool we were stunned, and we were very sad," neighbor Scott Aaronson said. "It's very unusual to hear this kind of news. Tramel worked for several Bay Area tech companies. Most recently, he was a vice president of sales for RevJet in San Carlos. RevJet CEO Mitchell Weisman created a GoFundMe page for Tramel. Donations for Tramel's family late Tuesday reached more than $93,000.